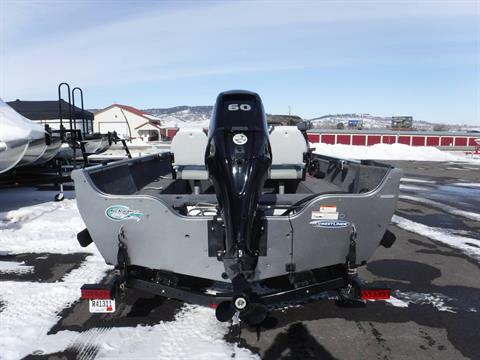 Impressive condition on this 2014! 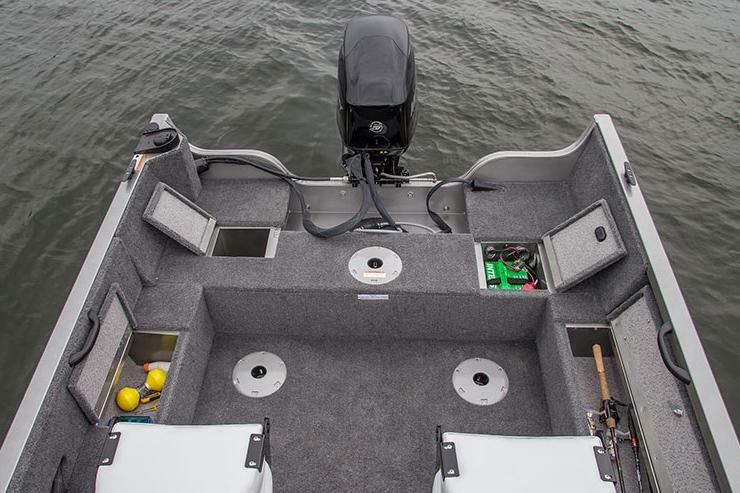 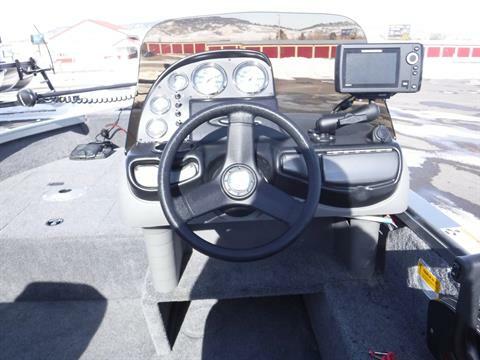 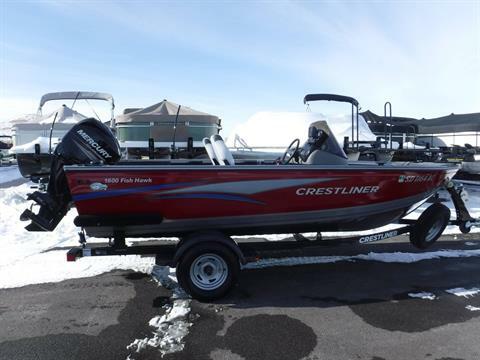 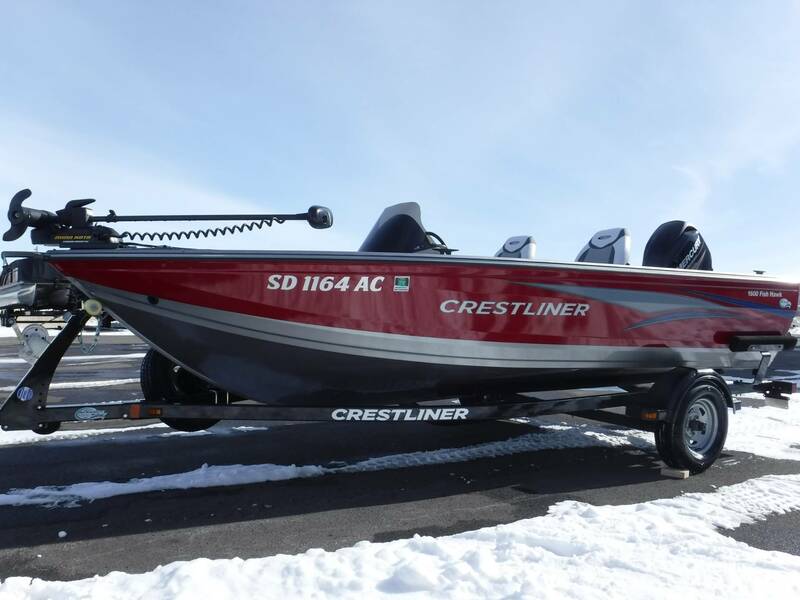 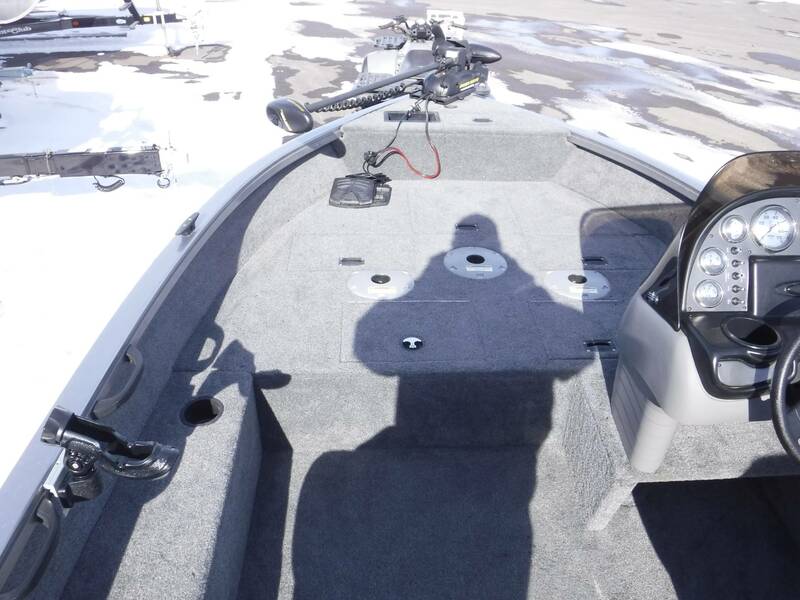 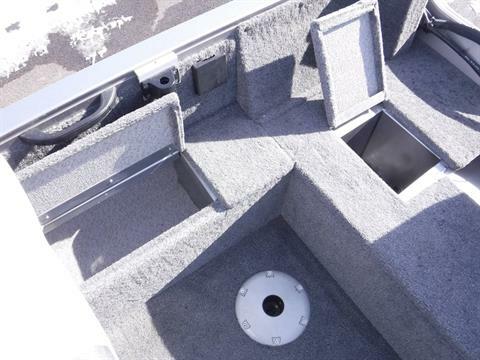 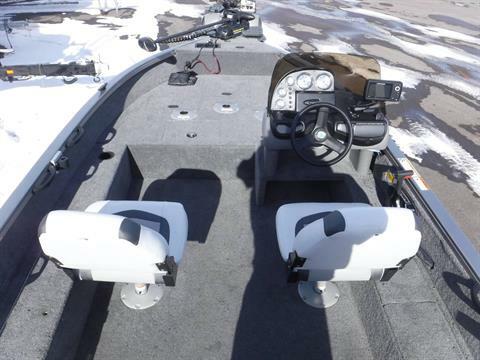 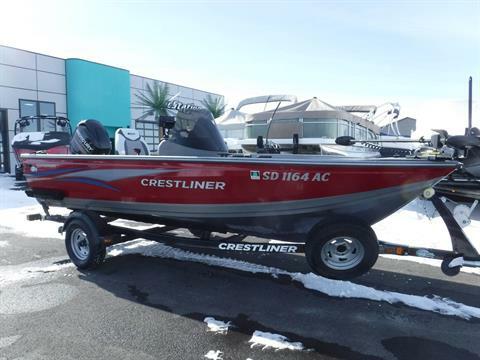 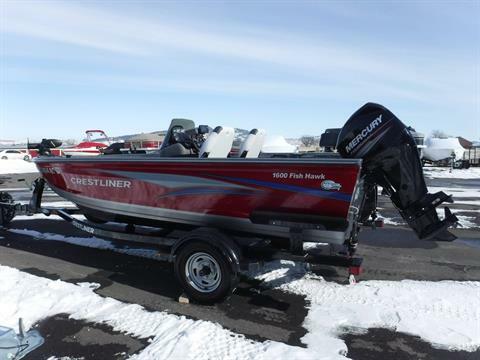 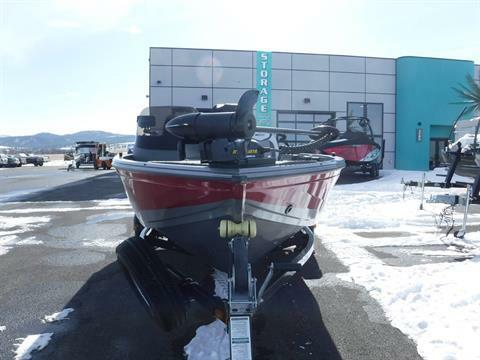 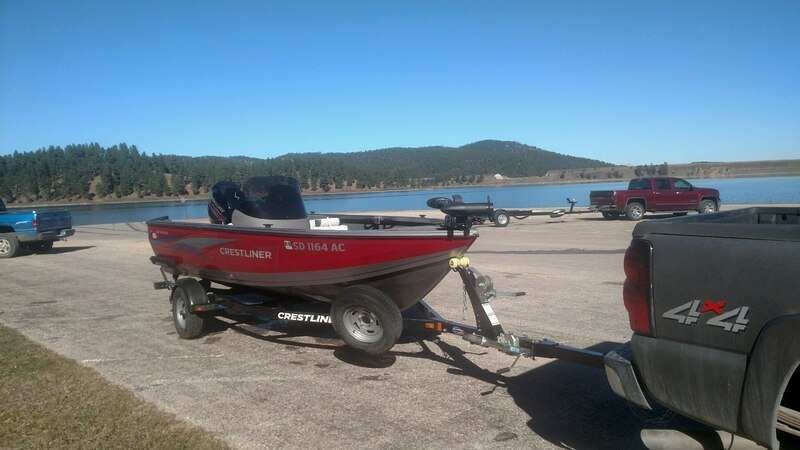 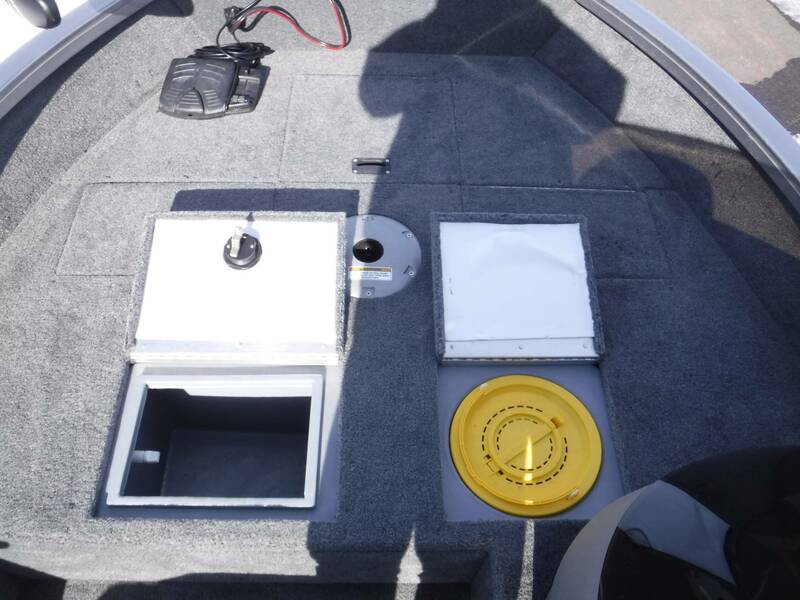 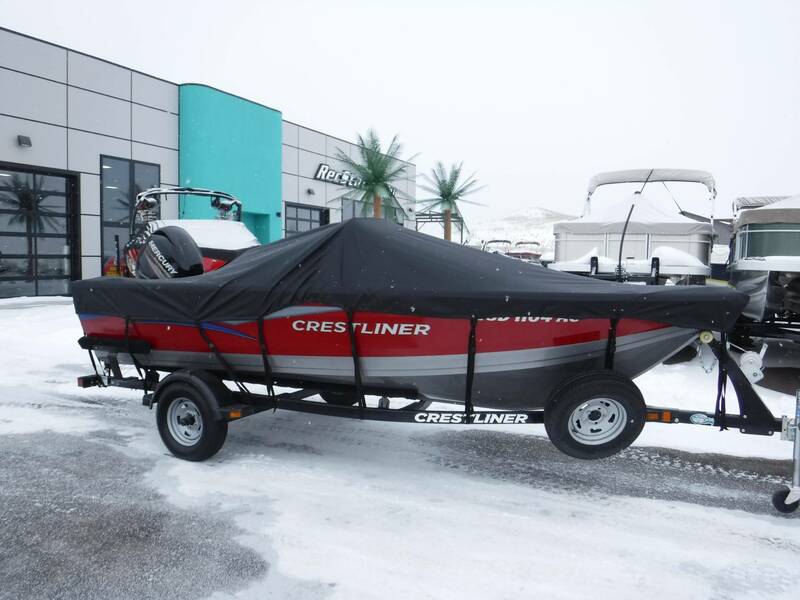 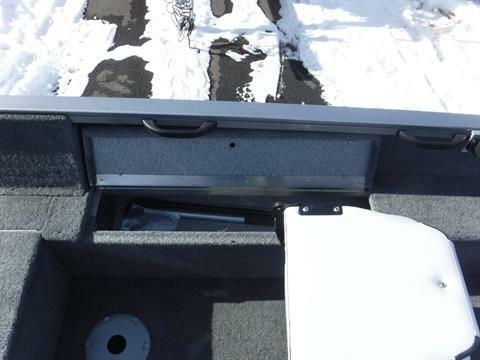 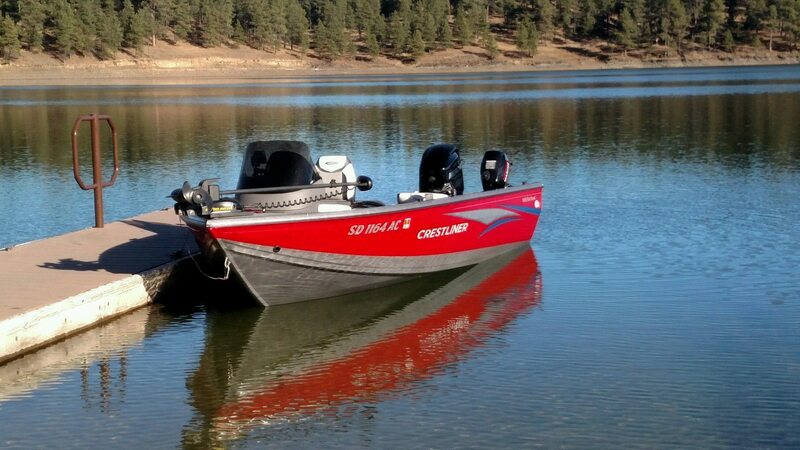 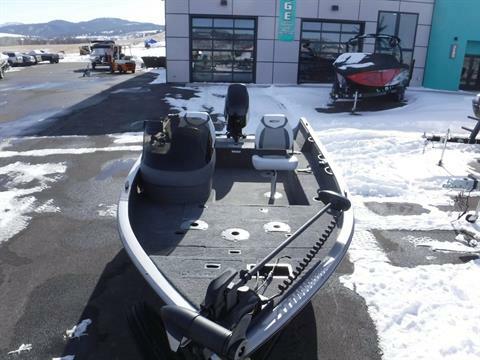 Brian said this boat comes with the crappie package, the most sought-after combination of bow-mounted seat pedestals in the entire boating industry. 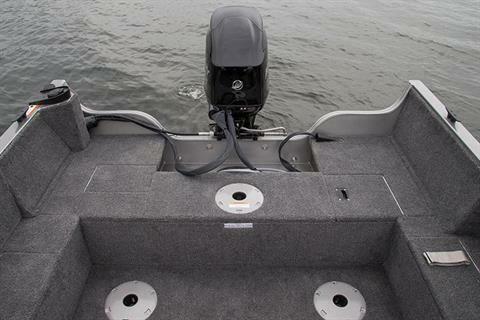 Jig right, jig left, or have a Chinese fire drill on the bow. Other than that, this boat comes with everything pictured, included some decent electronics! 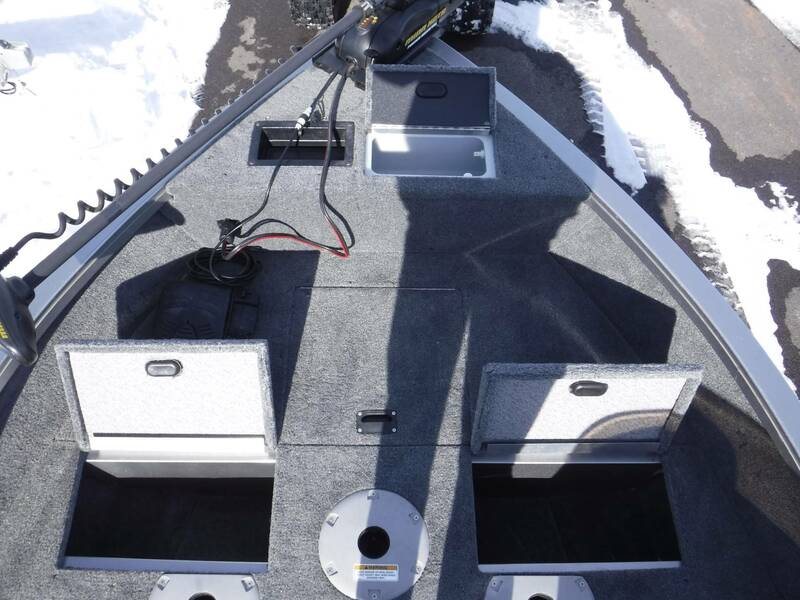 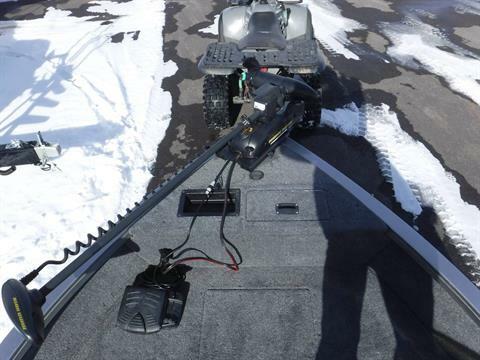 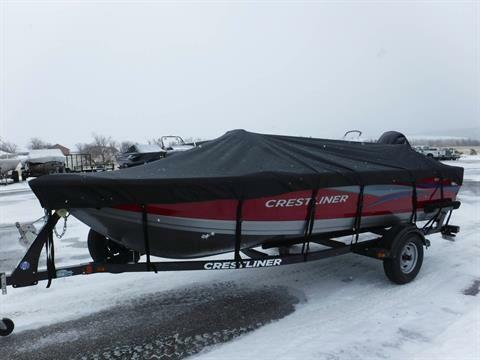 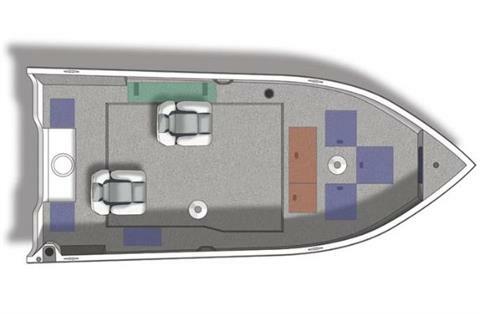 Also has 2 livewells, lockable rod storage, Sure-Mount gunnels for adding accessories into the track, tackle throw tray, 2 seats, a spare tire, and trailer loading guides. Come check it out today-- condition is incredible and hours are super low. 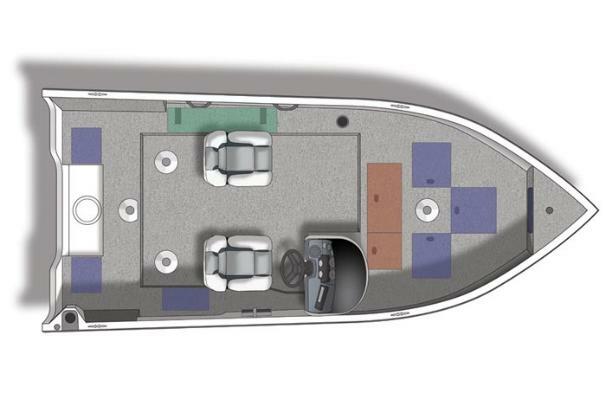 We just got a brand new cover in for it as well-- it's included! 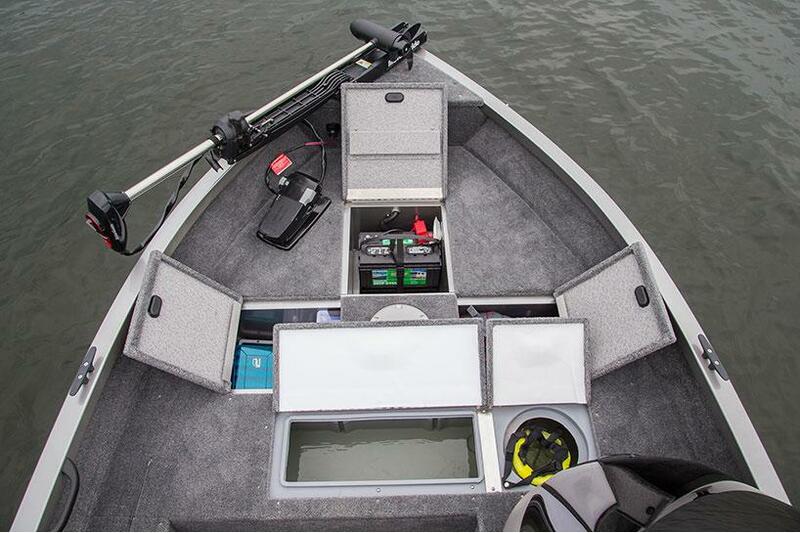 If these gunnels could talk. No other boat has seen as many fish-laden lakes and family-defining moments than our Fish Hawks. Probably because we build them with the perfect amount of fishability, storage and innovation—all at the perfect price. 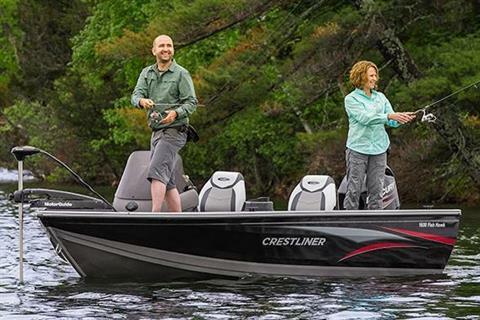 Lucky for you, our approach hasn’t changed. 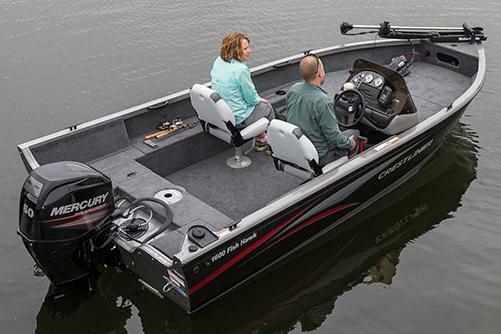 Innovations abound, as they always have, and that’s what keeps people coming back to their favorite Fish Hawk.